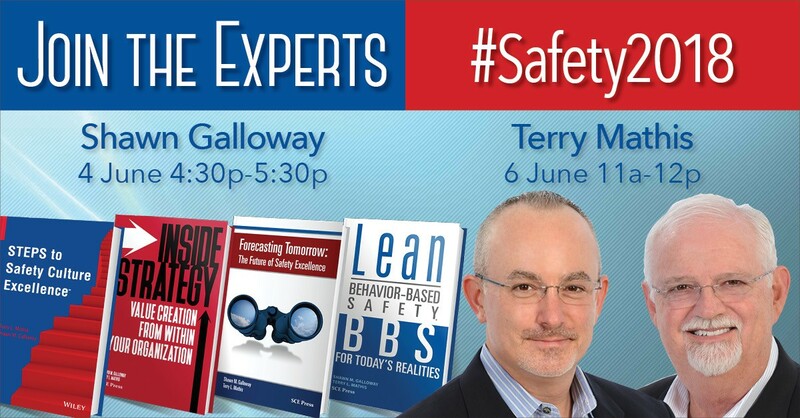 This week's topic is "Abstract Safety Leadership." To learn more about Leadership Development, visit https://proactsafety.com/solutions/consulting/leadership-development. This week's topic is "Five Common Problems with Your Safety Strategy." To learn more about Strategy Development & Execution, visit https://proactsafety.com/solutions/consulting/cultural-and-organizational-safety-assessments, or contact us at info@proactsafety.com to request our Strategy Self-Assessment Tool. This week's topic is "Safety Drivers." To learn more about Cultural & Organizational Safety Assessments, visit https://proactsafety.com/solutions/consulting/cultural-and-organizational-safety-assessments. This week's topic is "Success vs. Vulnerability." To learn more about developing strategies for success, visit https://proactsafety.com/solutions/consulting/strategy-development-and-execution. This week's topic is "The Danger of the Same Old Same Old?" To learn more about employee engagement, visit https://proactsafety.com/solutions/consulting/lean-behavior-based-safety. This week's topic is "Leading Humans." To learn more about leadership development in safety, visit https://proactsafety.com/solutions/consulting/leadership-development.